The Madras Crocodile Bank Trust and Centre for Herpetology (MCBT) is a crocodile zoo. It is also India’s leading institution for herpeto faunal conservation, research, and education. It is the first crocodile breeding center in Asia. The croc bank is located forty kilometers south of Chennai on the East Coast Road. The bank conducts environmental education programs for schools and villages including nature camps, field trips, and education programs for the nature clubs. It also conducts training workshops for teachers. Arignar Anna Zoological Park (AAZP) also known as Vandalur Zoo. It is India’s largest zoo in terms of area. 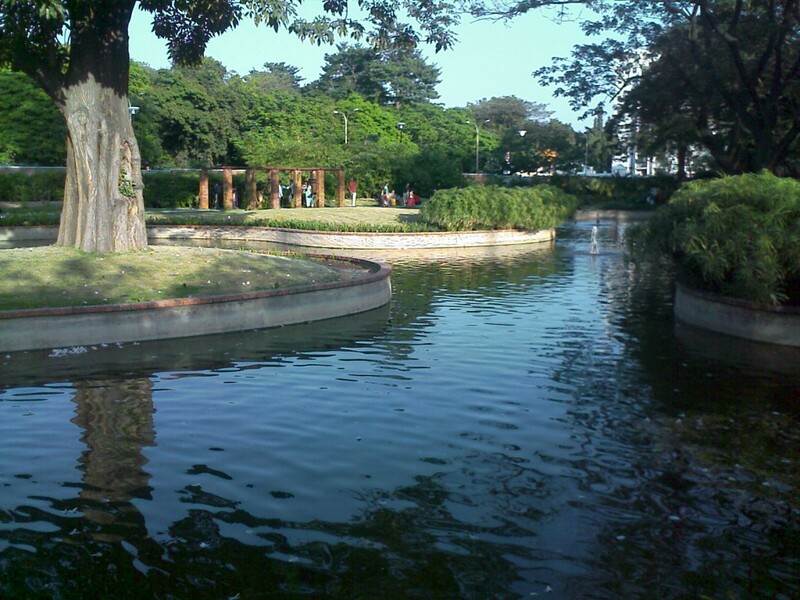 The park is located in Vandalur in the south-west part of Chennai about six kilometers from Tambaram. Hassan and Otteri lakes cover the eastern and western sides of the park. The north-eastern side of the park has lion safari range and southern side has night safari zone. The park has more than 170 species of mammals, birds, and reptiles. It also has deer park and elephant safari. Guindy Snake Park is a part of Guindy National Park. It is the eighth largest national park of India. It has black bucks, spotted deer, jackals, and a variety of snakes. This park is situated in the Raj Bhavan complex. The venue for boating and fishing in the city is Chetpet Eco Park. The park is near central. The park has a huge walkway around the lake. The lake has a dedicated area for fishing. The main attraction is boating. Semmozhi Poonga is a special botanical garden that covers many special plants and trees. The other big attraction is water fountains. The location of this park is at Cathedral Road. The garden includes some exotic flora and rare plant species, medicinal and aromatic herbs. It has twenty-five thematic gardens, including herbal, aromatic, maze and cascade adorn every corner of the park.